Steve Angello has already experienced massive amounts of success in music as both a solo act and as part of the super group, Swedish House Mafia. So where does one go after you’ve essentially reached the mountain top twice over. It’s a question that seemed to have been plaguing Angello himself as Human feels like an awakening, a new direction in life, and a result of a search for deeper understanding. It’s an album that’s full of spirituality and (at times overtly) religious overtones, and it’s a tone that’s immediately set with the opening, TD Jakes backed, “Rejoice” – and it never really lets up. But it doesn’t feel ‘preachy’, instead it feels like a highly personal journey towards enlightenment and if you happen to gain some enlightenment along the way too, then so be it. Sonically, Human is cinematic AF, with expansive and varied sounds that range from harder electronic to bouncy dance numbers. Steve Angello pulls out all of the tools in his deep tool kit and while it’s a clear departure from the music that thrust him to the upper echelons, it’s a glorious new beginning to something special. Have you heard Human? What’d you think about it? Do you like this new, ‘enlightened’ direction he’s taken his music? Let me know in the comments below and be sure to leave your own ratings and reactions for the album. Human feels like an awakening, a new direction in life, and a result of a search for deeper understanding. 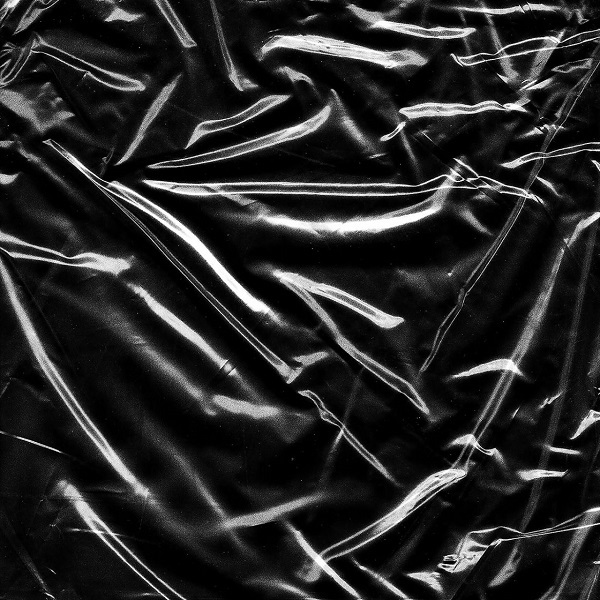 It's an album that's full of spirituality and (at times overtly) religious overtones that sees Steve Angello pull out all of the tools in his deep tool kit, and while it's a clear departure from the music that thrust him to the upper echelons, it's a glorious new beginning to something special.